August has flown by and so has this week! Not only is it time for another fun Win It Wednesday but, it's also the beginning of a new month! 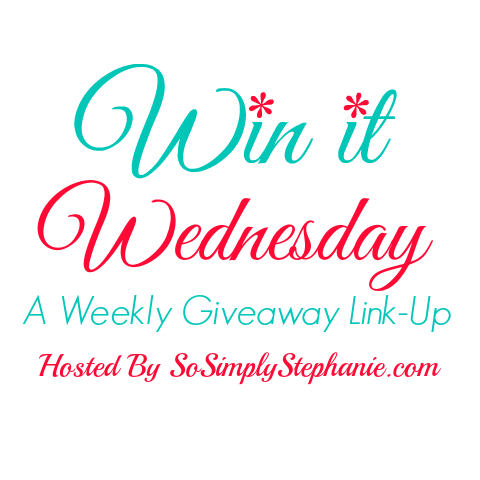 And, not only will you have more chances to win awesome prizes with all the giveaways added to the linky below, but it's also time for another WIW giveaway! Congrats to Kaitlyn S. who won last month's giveaway, a $25 Amazon Gift Card! This month we are giving away $25 PayPay Cash (USD)! So, be sure to enter now and come back and join us each week throughout September! If you are new here, we are happy to have you and hope you will join us again next Wednesday. If you are returning, we are excited to have you back! A new linky is created each week and giveaways are added until Thursday so be sure to check back often over the next few days and then, join us back next week for a new linky full of new prizes! SPONSORS: Also, if you would like to sponsor a prize for Win It Wednesday for your blog, product or brand, please contact Stephanie at sosimplystephanie@gmail.com. We would love to feature you on next week's Win It Wednesday! Please welcome our lovely Host and Co-Hosts! for making this giveaway link-up possible! Win it Wednesday starts every Wednesday morning! Be sure to subscribe to the Win it Wednesday Reminder below so that each week you will receive a reminder email! 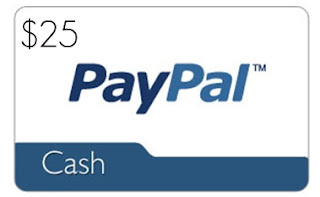 Enter to win $25 PayPal Cash! Open Internationally. VOID WHERE PROHIBITED. Must be of legal age to enter. Winner will be notified via email and have 24 hours to respond or prize will be forfeited. Prize will be for $25 USD sent via PayPal. Link up as many giveaways as you would like but, please no affiliate links, signups, woobox or other non-blog giveaway links. Consider entering some of the other giveaways listed to help out the other bloggers who will also be helping support you! And most importantly, have fun & good luck! Bloggers, by entering your links in the linky below, you will automatically receive emails each week the night before the linky goes live so that you have time to add your links before our readers and newsletter subscribers are invited on Wednesday morning. 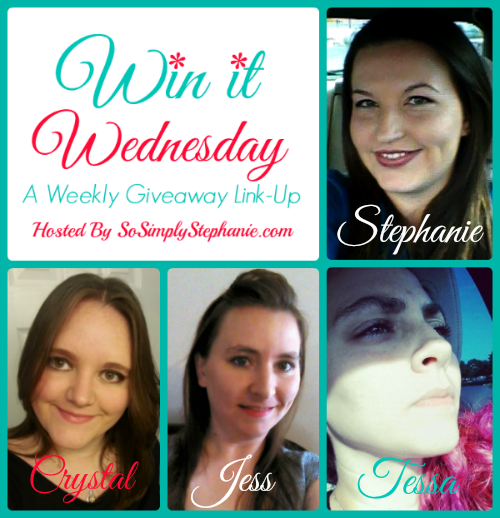 SPONSORS, if you would like to sponsor a prize to be featured on Win It Wednesday on So Simply Stephanie and the Co-Hosts' blogs, please contact Stephanie at: SoSimplyStephanie@gmail.com . I love win it wednesday! Great way to better the midweek!